One of our favorite gifts to receive (and also give) are quality, thought-provoking cookbooks that not only look delicious, but they challenge us to become better cooks in the kitchen. We see our share of cookbooks and food-inspired books every year, so we decided to list out some of our favorites and organize them by the type of cook you are shopping for. Gavin recently started a kombucha company, and since then we’re learning so much about the fermented world. 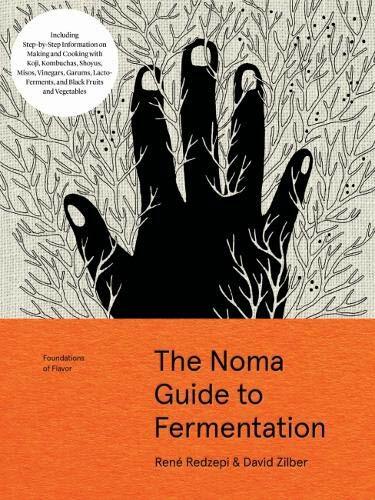 This book is quite possibly the most important cookbook of the year, and comes from the genius minds of Rene Redzepi, David Zilber, and the whole Noma team. Through their expertise, they walk you through all things fermented from classic pickling, to kombucha, to koji, which is a fermented rice mold. 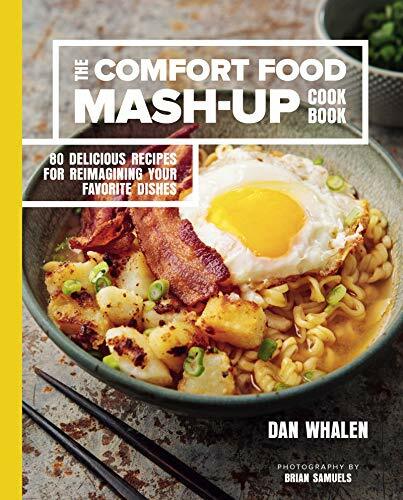 Our foodie friend Dan Whalen has churned out a few tasty books, and this one hits the at-home classics we all grew up with, while putting his own contemporary spin on them. Our top recipe picks that we need to make are lasagna tacos, phorito, and a cubano mac & cheese lasagna. We’ve been major sous vide nerds for years now, and absolutely love the precise temperature results we get when we make everything from steak, to bone-in chicken breast, to octopus (when our friends see us cooking this we often get crazy looks, but they love it). It’s also very much a modern-age crock pot, because it’s really hard for your food to overcook because it will stay at the correct temperature. 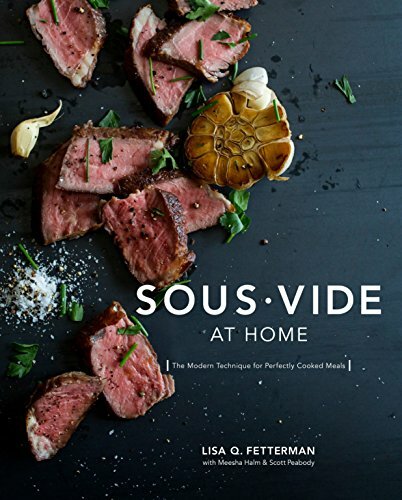 We’d recommend this book for anyone who just got a sous vide, to a user that’s had a sous vide for a good amount of time, because are recipes from easy to more advanced. 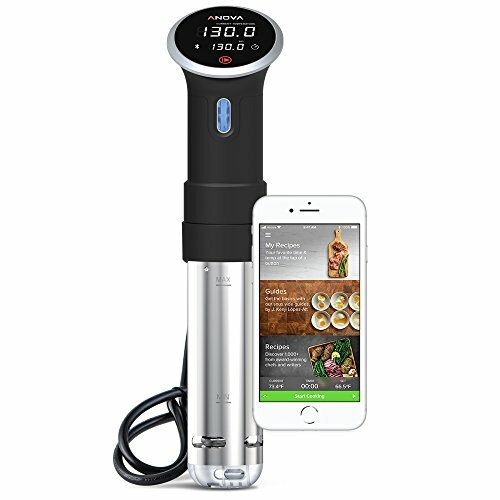 Also, if you need your first sous vide, we recommend starting with this budget friendly version. 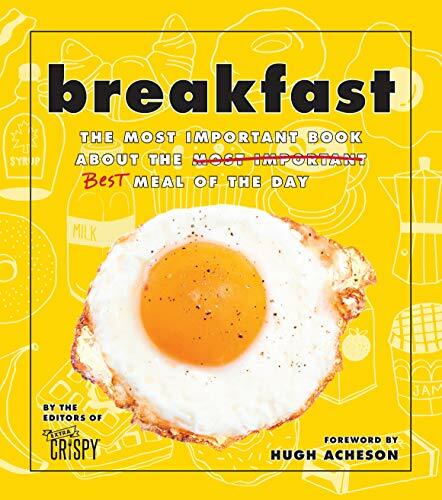 This book just hit the shelves at the end of October and it packs an incredible amount of knowledge about all things breakfast in an easy-to-understand fashion. One item that stuck out to us instantly, was their recipe for a perfect pancake. Through the simple step of folding in egg yolks and whipped whites separately makes it even fluffier. Outside of that amazing recipe tip, there are a ton of history, rankings, and easy photo steps that apply to everyone that loves the most important meal of their day. Everyone has a friend or a family member that loves the outdoors, hiking, and camping. 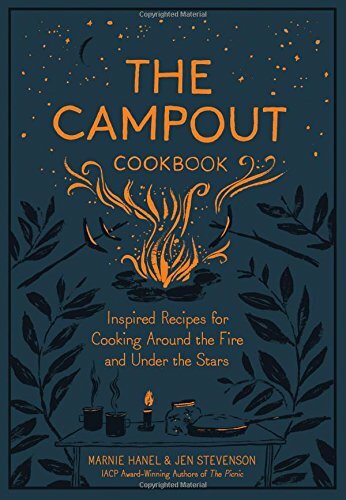 This book offers everything from classic camping food, to innovative dishes you could easily make while roughing it. We also love the small section on all the creative s’mores ideas! 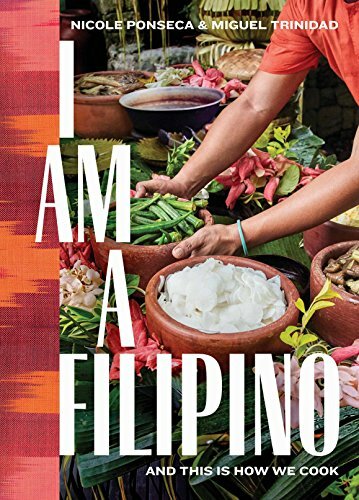 If you love the variety of Asian cuisines like we do, you’ll love the flavors, pictures, and uniqueness of the authentic Filipino cuisine displayed throughout the book. This book provides a ton of different recipes we’ve never seen or heard of before. Some of the classics you’ll find are halo-halo, a super tasty dessert with a ton of different textures and flavors, to adobo. We always liked adobo and thought it was limited to one style. What we learned is that similar to Mexico’s moles, there are multiple varieties and colors of adobos depending on the region of the country, you will find different specialties. We wish y’all a happy holiday, filled with many delicious dishes!! 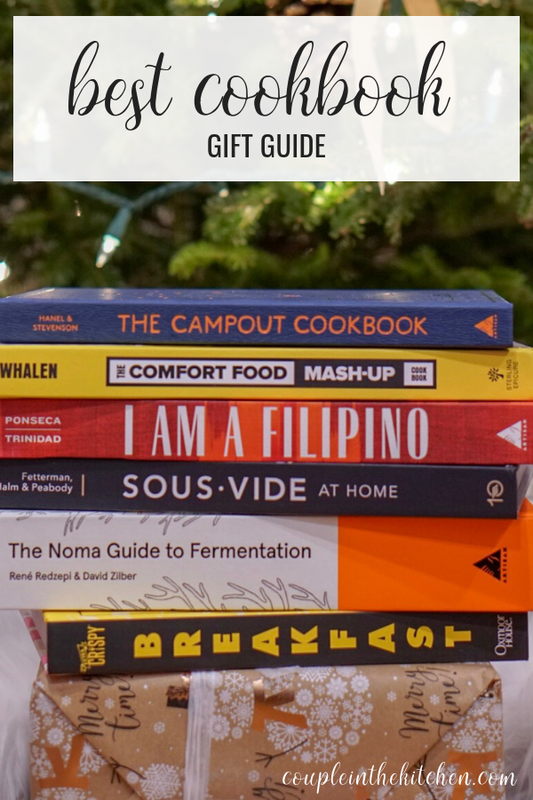 We hope this cookbook guide helps you with your gift shopping. If you happen to buy any of these cookbooks, comment below with your thoughts and your favorite recipes!